A new option: Each Marks edition contains also a tintable tattoo layer that enriches the marking with any colour you prefer. 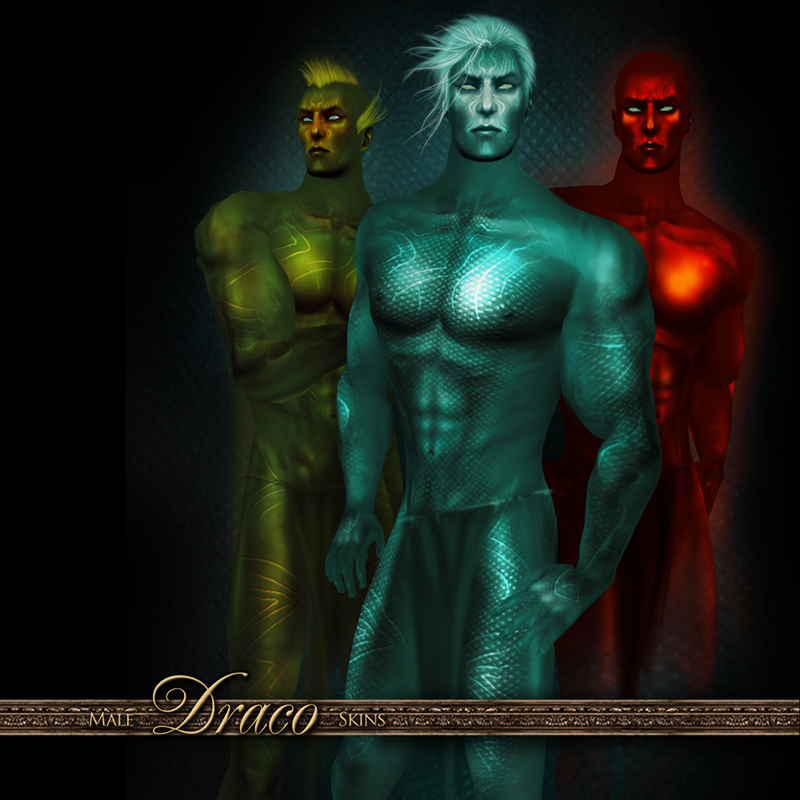 Matching draco textures for your Manhood will come with a fresh update this weekend. Let the Path to Legends be leaded by the One that can call the Dragon to its will. Merlin Legend Skins are now available in a new fancy corner that will become the place for more characterized skins and looks, as the portrait skin line was. Pictures taken at Annon, my cloudy soul. Selidor's Art Gallery opens for a circle of monthly exhibits, starting from today 15 November. 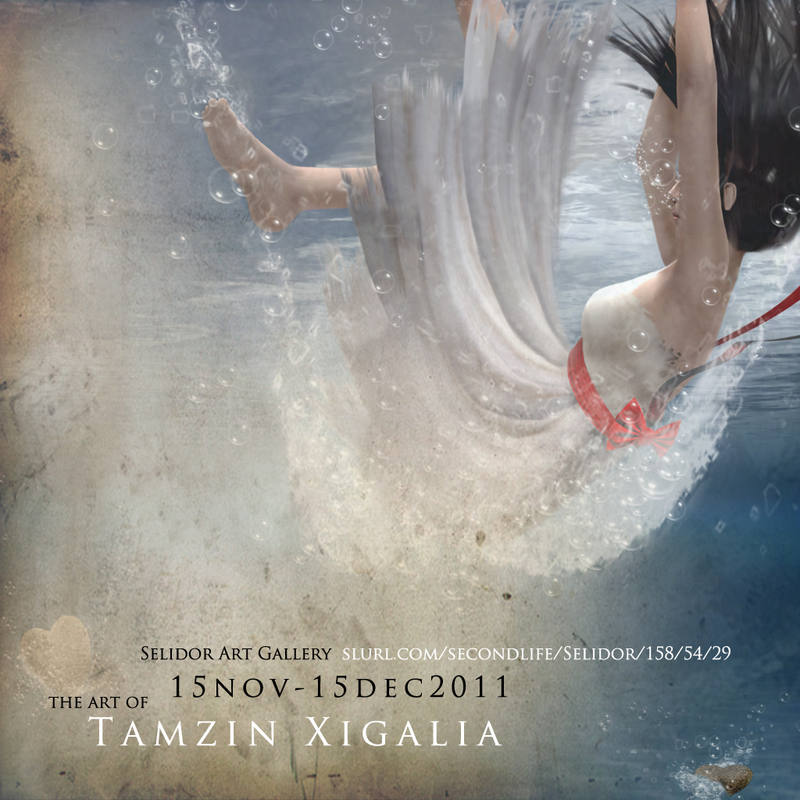 Check the Invite and come enjoy the visual richness of this month wonderful artist, Tamzin.